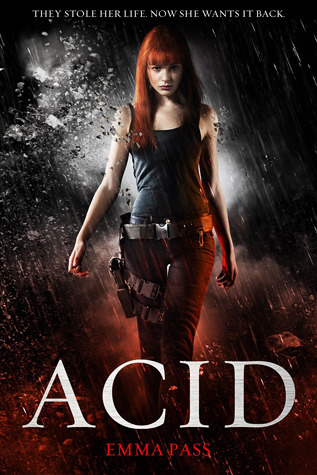 I am currently reading Acid by Emma Pass. The first time I notice the new inmate is when we're all lined up outside our cells for morning head count. He's standing five doors down from me, sneaking glances at the rest of us as the guards wave their wrist-scanners across our hips to read the spytags that are implanted when we first get here. This has been on my TBR for a long, long time. 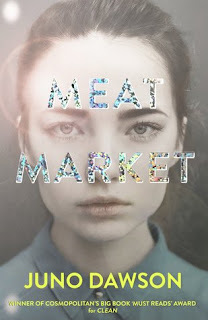 Now it's a pick for the YA Shot read-a-long. I'm only a few chapters in but it's promising to be amazing. Wow. If you take part in the read-a-long then you could win a YA Shot paperback of your choice, so it's worth joining in! Just follow the link. It does look amazing. I always admire authors who set their books in the future. Sounds interesting. I'm curious about the world this author has created. It's funny how reading some of these beginnings make you want to read outside your usual genres. This beginning does that for me.